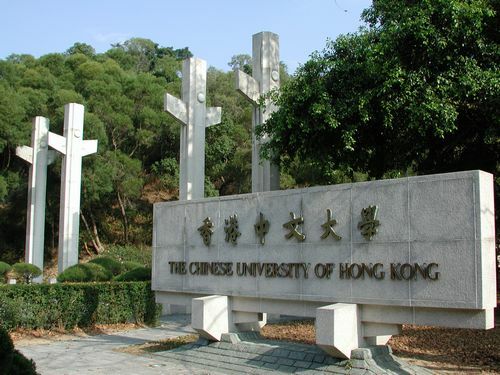 QUEST: Studies on Religion & Culture in Asia is an international, peer-reviewed open access journal from the Divinity School of Chung Chi College, the Chinese University of Hong Kong for the IASACT program. 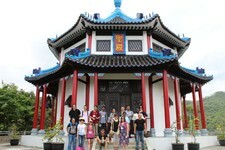 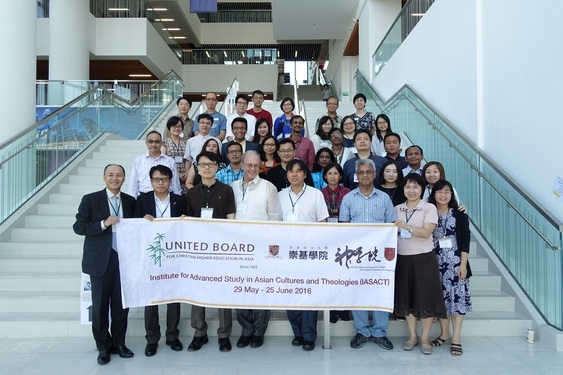 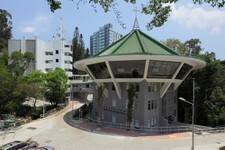 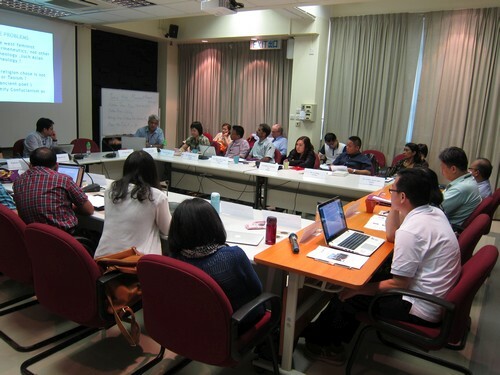 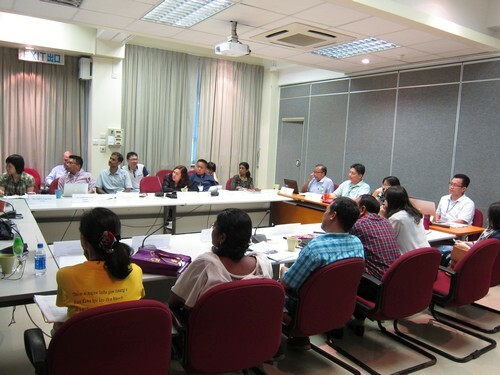 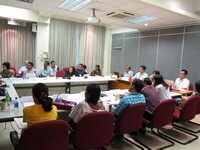 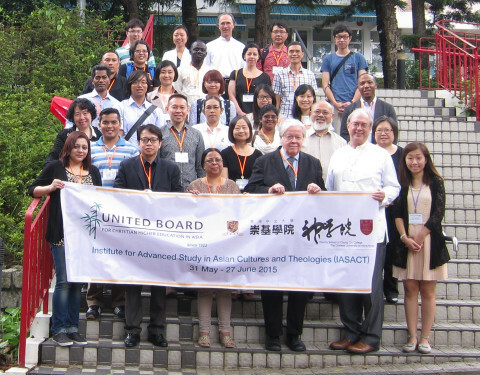 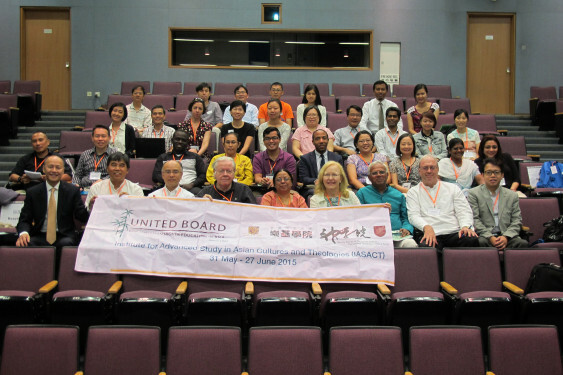 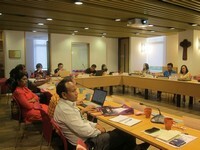 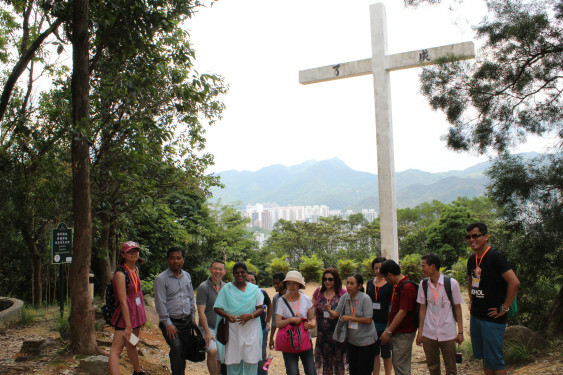 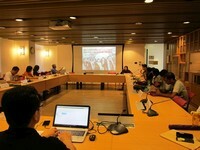 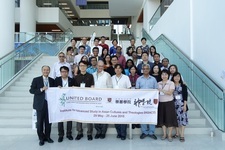 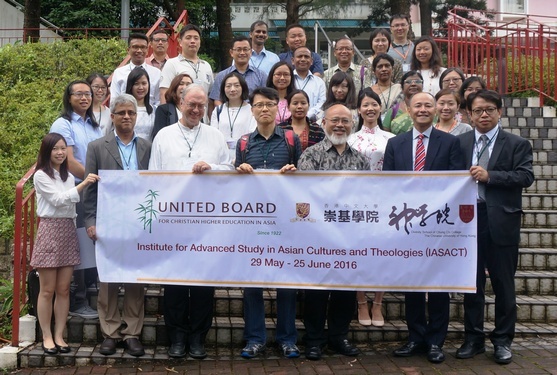 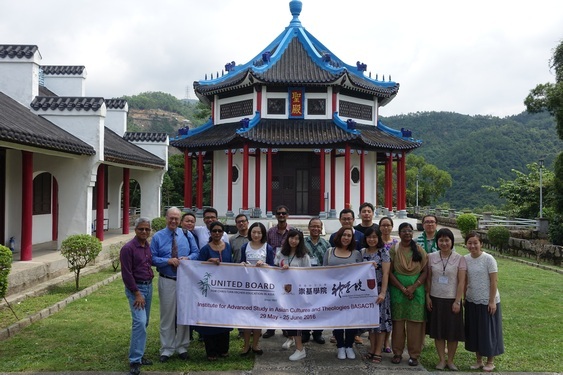 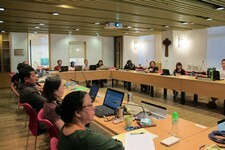 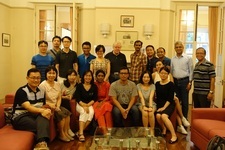 It is funded by the United Board for Christian Higher Education in Asia. While QUEST is ready to publish the peer-reviewed articles authored by the IASACT scholars and its alumni, it is not exclusively an IASACT journal. 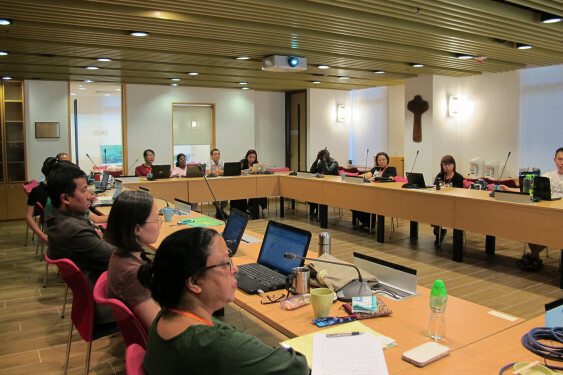 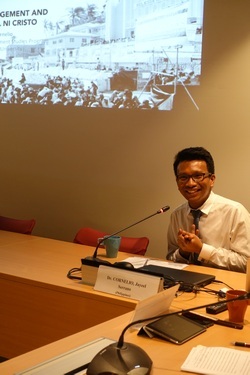 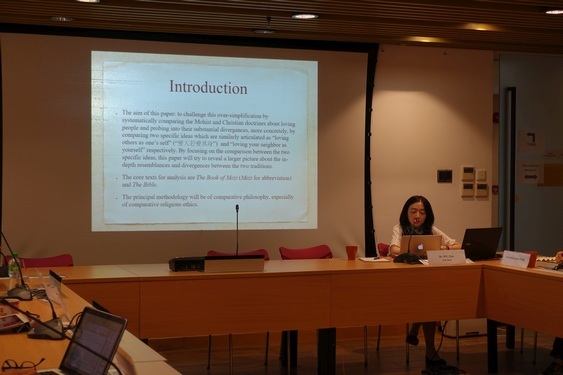 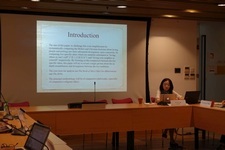 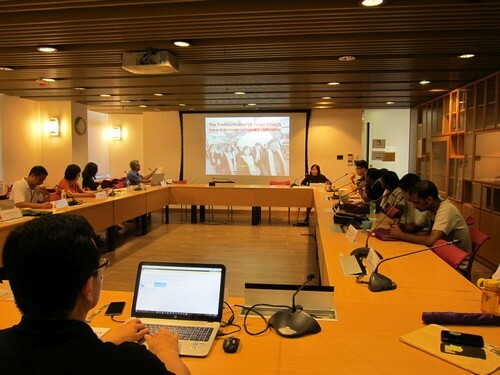 It endeavors to contribute to the ongoing efforts aimed at promoting creative thinking and lively scholarly interchange in the interpretation of all aspects of Christianity and other religions in Asia. 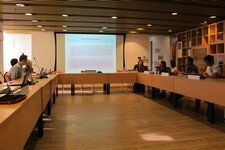 We welcome submissions from all scholars, whether you are emerging or established, within or without the IASACT circle. 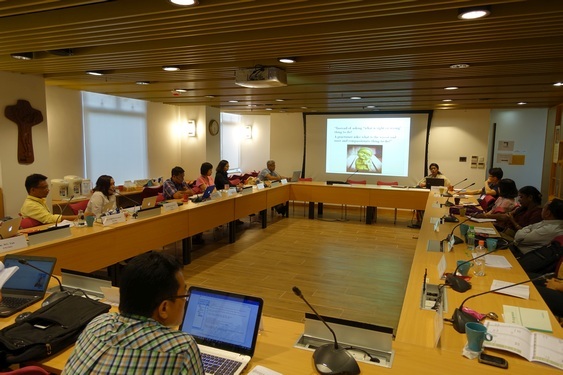 QUEST publishes research and book review articles that may span the full spectrum of religious studies, cultural studies, theological studies, and interdisciplinary studies on the cultures and religions in Asia.